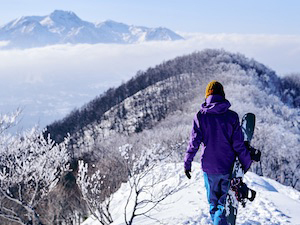 There are two popular ways to get to and from the Snow Monkey Park and JR Nagano Station – either by bus or train. Both are convenient and can be easily navigated with a few simple tips. 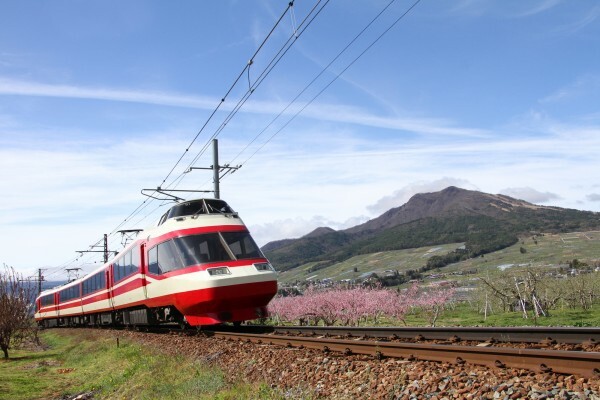 A popular and scenic way to get to and from the snow monkey park and Nagano is by train. From JR Nagano Station, you can take the Nagano Dentetsu (Nagaden) train line which will bring you to Yudanaka Station, the nearest station to the monkey park. This station is the final stop on the line which passes through a scenic landscape and stops at the historical towns of Suzaka and Obuse. Using the train allows you to combine your trip to the snow monkey park with visits to either or both of these destinations. Nagaden operates both limited express and local trains on this line. The easiest option is to take the limited express which takes approximately 45 to 50 minutes to reach Yudanaka (depending on how many stops are made). These trains are comfortable and all seats are non-reserved. Carriages include space for luggage and the distinctive Yukemuri Express Sightseeing train (as pictured below) trains featured seats at the front and rear of the train which provide views directly along the train tracks. The Yukemuri operates in conjunction with the Snow Monkey Express (as pictured below). 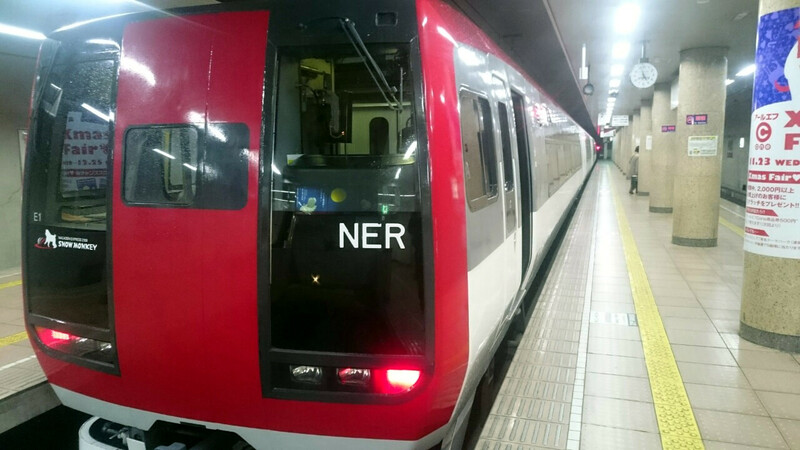 Local trains (as pictured below) take considerably longer – 70+ minutes – and require you to transfer at Shinshu-Nakano Station. It should be noted that some local trains do not run all the way to Yudanaka Station and may require a lengthy wait for a connecting train. Access: at JR Nagano Station, the Nagaden Line is reached via the Zenkoji Exit. Descend the escalator and stairs to the right and outside of the station you will see an escalator going underground toward the Nagano Dentetsu Line. The station and ticket office is to your left at the bottom of the escalator. Tickets and Snow Monkey One-Day Pass can be purchased here. The train platform is immediately next to the office. Information including timetables and fares can be found here. 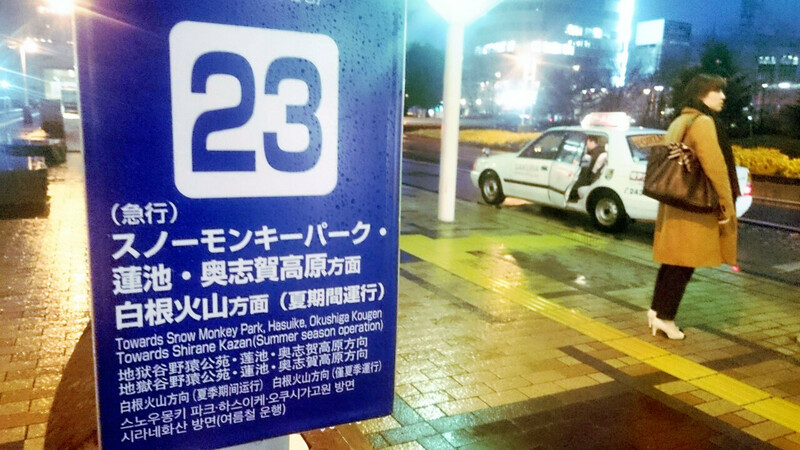 Once at Yudanaka Station you can catch a local bus that heads toward the snow monkey park. 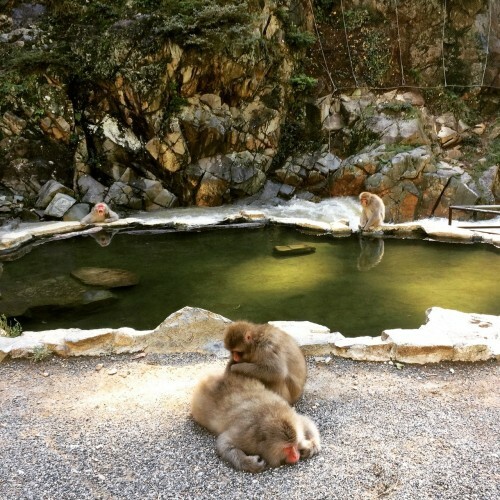 You have two options for reaching Jigokudani (snow monkey park) – 1. the Kanbayashi Bus Line, disembarking at the Kanbayashi Onsen bus stop or 2. the Shiga Kogen Bus Line, disembarking at the Snow Monkey Park bus stop. Both stops are very close to the entrance of the monkey park. Access: the bus stop is immediately outside of Yudanaka Station. There are about two buses per hour that will drop you at these stops. In the busy months of winter the station is regularly attended by staff who can speak English and direct you to the right buses however please note that this is not guaranteed (particularly outside of winter). 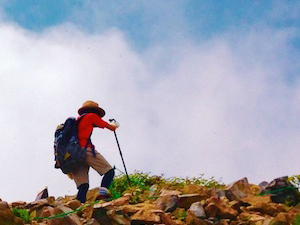 Going by bus to the Snow Monkey Park from Nagano Station is also a possibility. 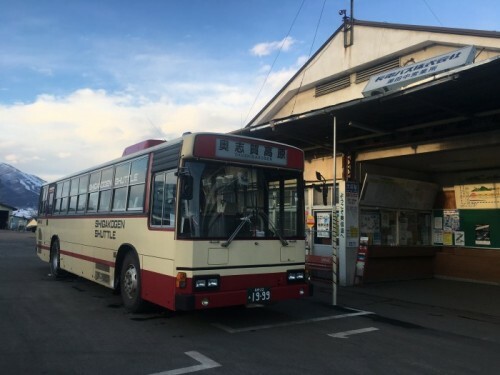 The express bus will take approximately 55 minutes to reach the monkey park (potentially longer in winter due to road conditions) and is a less scenic journey than the train, however it drops at Kanbayashi Onsen (a brief walk from the park entrance) without the need for further transport i.e. a local bus. From the bus stop, it is a brief walk up to the monkey park entrance, from where you have to walk for 25 to 30 minutes to the reach the park itself. Access: to use the express bus at JR Nagano Station, exit via the East Exit and take the stairs, escalator, or elevator to the ground. You will be looking for the Shiga Kogen Express Bus departing from Stop 23 (located to the right when facing the station). As you can see in the image below, the snow monkey park is clearly listed. Tickets are purchased from the driver on the bus. The buses are comfortable with non-reserved seating and ample luggage storage. Please note that express buses run far less frequently outside of winter. Both options are convenient however our recommendation is to go by train (followed by local bus). 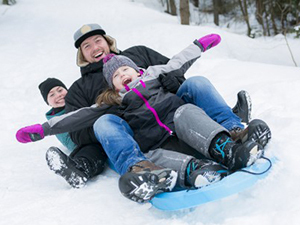 It is comfortable and a very scenic way to wind your way up to the snow monkey park through the farmland, orchards, and mountain vistas that define the region. The train schedule is also consistent throughout the year, unlike the express buses which runs less frequently outside of winter. 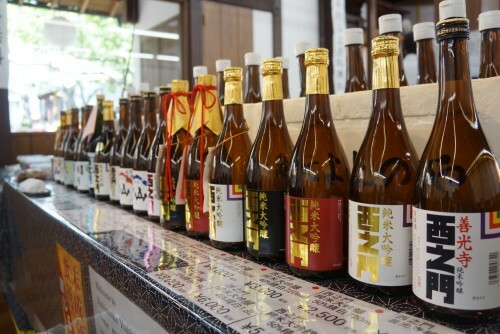 Travelling by train allows you to explore the surrounding region including the historic towns of Suzaka and Obuse (midway along the line) or those at the end of line – Yudanaka or Shibu Onsen. These towns have a large variety of hot springs and restaurants for you to try out. The small town of Obuse is well-known as one of the final residences of Japan’s most famous and influential artist Katsushika Hokusai and is home to the Hokusai Museum and his final major artwork, which can be viewed at Ganshoin Temple. Obuse is also famous for its local chestnut delicacies. It is a perfect morning or afternoon destination to combine with your visit to Jigokudani Snow Monkey Park. 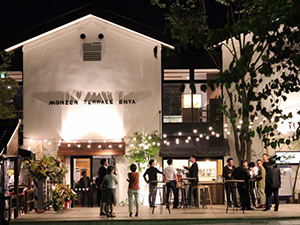 Locally-based and operating all year round, Snow Monkey Resorts is Nagano’s No.1 tour operator offering fun, informative, and convenient tours starting and finishing at JR Nagano Station. Our tours English-speaking guides are knowledgeable in all things Nagano and armed with that local expertise and enthusiasm for all things Japan, are ideally-suited to take the hassle out of your visit and turn your visit to the snow monkeys into a real experience! 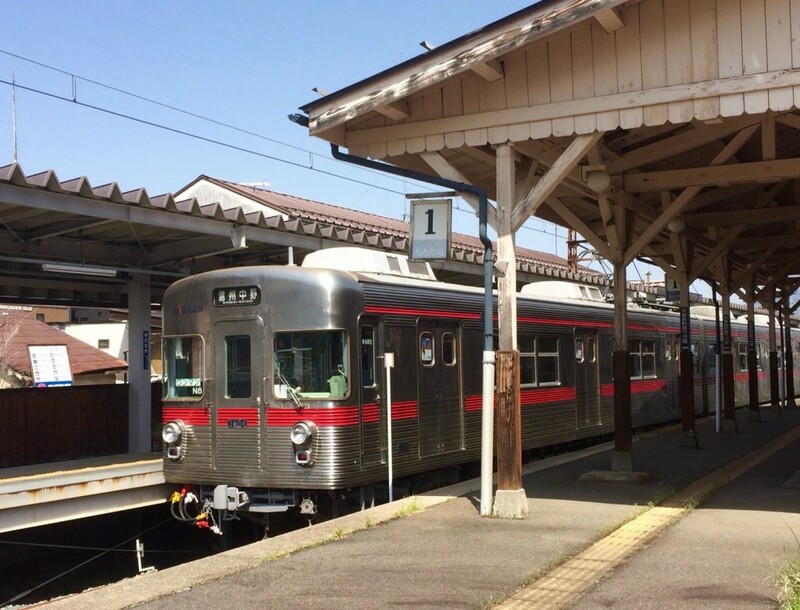 With pick-up at JR Nagano Station, your guide will take it from there with all transport included allowing you relax as you make your way to the monkey park and they introduce you to Nagano’s favorite furry residents. Learn all about the world-famous hot spring-bathing monkeys through your guide, as you walk between the monkeys and observe their curious lives in close proximity. 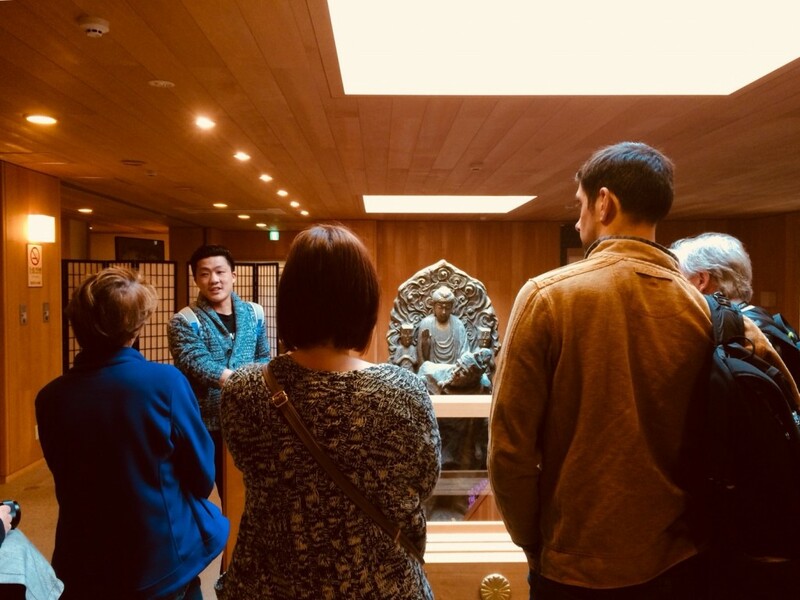 Our tours combine a visit to the Snow Monkey Park with lunch at a nearby restaurant (included in the tour price), before afternoon activities including a visit to Zenko-ji Temple – one of the oldest, largest, and most important Buddhist temples in Japan – on our 1-Day Snow Monkeys, Zenko-ji Temple & Sake Tour. 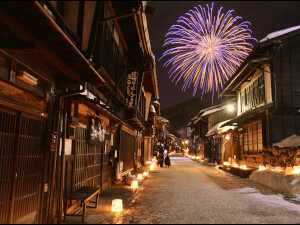 Zenko-ji is the cultural and spiritual heart of Nagano with a near-1400 history, rich in legend, myth, and intrigue. Often proving somewhat obscure to international visitors, your guide will led you through the temple complex and into the quiet corners and behind the closed doors that many visitors miss! All good stories need a great ending and we do just that with sake tasting, led by your guide, who will help unlock the indulgent world of sake – rich in terminology and taste, it’s the true essence of Japan! 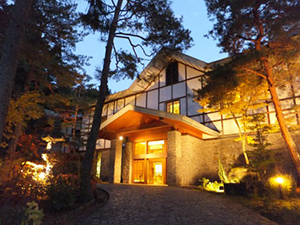 Our 1-Day Snow Monkeys, Zenko-ji Temple & Sake Tour is just one of several group tours with offer in conjunction with private tours which can be customized to suit your needs and interests. 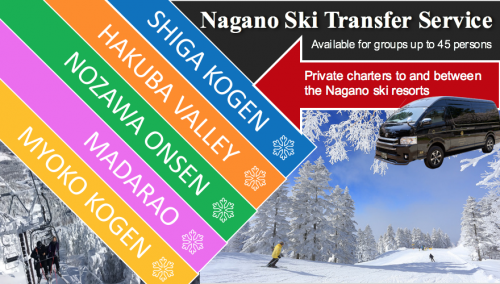 Including all transport fees, entry to the Snow Monkey Park, lunch, and afternoon activities, our tours are popular for a reason and the best way to experience the best that Nagano has to offer!